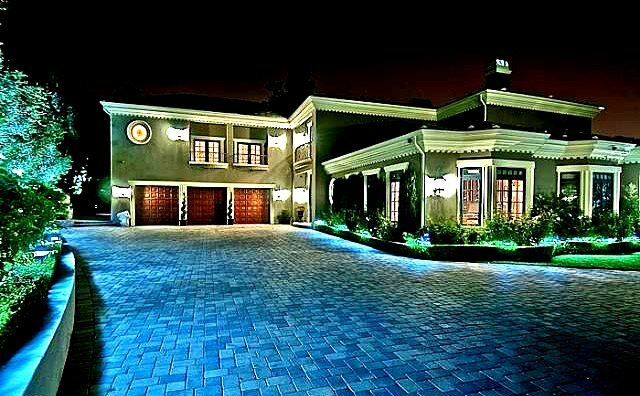 The Los Angeles Times reports that Melanie Brown, formerly known as Scary Spice of girl group the Spice Girls has listed her home in the San Fernando Valley for sale. Sources say that she and husband Stephen Belafonte have put their home on the market for $3.45 million, slightly higher than the $3.159 million they purchased it for in 2010. Brown was part of the girl-power group until she left to pursue a solo career in 1994. Recently she became a judge for the Australian version of television’s The X Factor and starred in her own reality show which was produced by her husband. Belafonte has also worked on various films including Mutant Chronicles and The Bad Lieutenant. The Times reports that the French country-style home was recently renovated and offers 8,200 square feet of living space including five bedrooms and eight bathrooms. The house sits on just under an acre of land and has a detached recording studio as well as a separate movie theatre. In the main house, there is a fitness center and outside guests can enjoy a cabana and a swimming pool.  For a more information on this house or to schedule a viewing please feel free to Contact Your Angel City Specialist . . . Matthew at 323 702 1097.